I read you cant take anyone back to your room... for a club 18-30 hotel that is stupid! I stayed at another hotel near-by a few years back and they just ask you paid for a nights stay for the person if you wanted them in your room. Anyone know if that is true? Hi all, which end of the strip are the apartments at? I'm assuming the top end, near Hotel Perkes (the apartments with the water slides) or Black and White club (as it was called when I was there last year. ignore the bad review on this place. me and my girlfriend stayed here last year and had a great time. Yes it is a bit away from the main strip but it is only a 15 minute walk with bars all the way down. 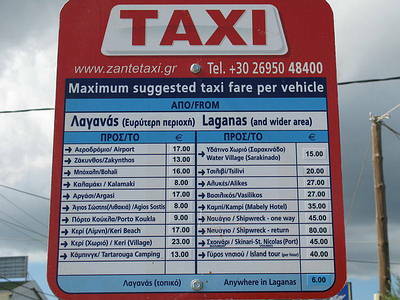 a taxi is recommended and they are dirt cheap! the good thing of being a bit away is if you fancy a night in relaxing you will not be annoyed by the music from the clubs. the apartments are fantastic. very basic but they are spotless, clean and have everything you need. the ower is fantastic. Mr Sparos will remember your name the whole holiday. he looks after your every need and if you buy him a drink he will serve you free shots all night! The bar will stay open all night as long as there is someone willing to buy drink which is great! On the strip i would recommend to everybody to vist Mamas place to get gyros and to visit the Relax bar. A great night is for sure. any questions i will be happy to answer. Zante is fantasic and these apartments are great. Got back from Zant� on 19th June! Had a wicked time and enjoyed my stay at the Aphrodite. Cool family run hotel with friendly staff! It's not a 15 minute walk to the strip like some people say .. it's about 5 mins to the first lot of bars/restraunts and another 5 to get to ghetto club etc.. it's a nice walk down and i wouldn't say any of us felt nervous walking back up in the early hours because it's mostly well lit and there's always lots of people around. We didn't bother getting taxi's but i suppose you wouldn't wanna walk up there on your own (mainly because of the drunks stumblin back to their apartments at 4am haha! ) The hotel is still on the main road which can be loud sometimes with the motorbikes and quads, etc.. but to be honest, it didn't stop me going to sleep. Four Mansfield Lads stayed there from the 19th June till the 26th June. We absolutely loved it. Only regret is that we stayed for 1 week. I could have cried when we knew that we had to go The apartments is about 15min walk from the 1st bar - Ledgends, which is quality. I disagree with anyone who says its too far away drom the main strip as it is a proper pub crawl when you start from the top and work your way down. Had a fantastic time @ the Aphrodie Apartments, Spiros is a legend absolutely fantastic host he made myself and my frind Sue feel so Welcome.The apartments are clean and tidy and the pool is really nice. I would recommend this location to anyone. Went for two weeks on 31st July. Apartments were ok. Had loads of washing nicked off the line and all spiros was worried about was his towels. Bit too far from the main strip. After I complained about the girls in the next room with tooting there quad bikes and generally making as much noise as they can. Spiros avioded talking to us. In the end I had to complain to the rep.
APHRODITE apartments were amazing, the atmosphere was great and the staff were great, everyone made you feel welcome, although the reps are to be seen for 5 mins in the time your there. Everything was perfect. As i am TRAVEL ADVISOR i do reccomend this property!!!!!!!!!!! will get a great report! we stayed as a group of 14 ,2 sets of families we have 3 children we thought this appartment was very basic food ok although certain times of the day the water went off for about 1 to 1.5 hours and twice the electric went off not ammused when getting 5 people ready to go out also nothing apart from the pool for children to do, also if you are going as a family make sure when booking that your rooms are togrther as we had a very rowdy bunch of girls in the room next to us who went out at 10 oclock and returned on quad bikes at 5 and 6 oclock in the morning,beeping there horns and reving.there were alot of young groups who come in early hours of the morning on quads and moter bikes. 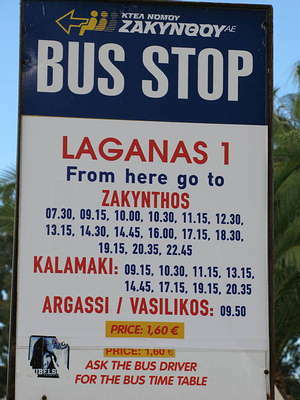 I stayed here with my girlfriend two years ago and it was our first time to Zante. With a thunder and lightning storm upon arrival followed swiftly by a mild earthquake before we had even got to the apartments, we were worried we had made a poor last minute choice. We were shown to our rooms by the hotel manager (nice chap) and we were pleasently surprised at how basic but comfortable it was. Our room was ground floor so our balcony area opened up into the small garden area which felt so relaxing of an evening. The room decor is just white with decent cupboards and beds which actually matched wuite well, which is unusual. About a hour later the rain stopped and we ventured out of our rooms to the pool area which was wonderfully kept and had a fantastic little bar area with tv, snacks and lovely cold beer. Its a very small complex but that just makes it much better as it was always quiet and the other guests seemed like decent people. After a long and lazy day by the pool we went into the main town area. Yes its a bit of a walk but its a straight flat walk and doesnt really take that long. As you get nearer to the town you notice all the cheaper 18 - 30s apartments either side of the road and believe me, the walk is a small comprimise to pay when you see the state of some of these! Aphrodite Apartments appear to be 100 times better than any of these. The road leads straight to the beach and all the bars and restaurants. It has a great Indian/Chinese and loads more plus plenty of bars. After your quiet days by the pool this will seem very lively. All in all a really decnt hotel and one of our best breaks. Would have to look quite hard to beat the Aphrodite Apartments! hi we,re goin to aphrodite hotel can anyone tell me if the aphrodite apartments are a different place we,ve heard that they are ? We liked it so much we're going back for 2 weeks in August. 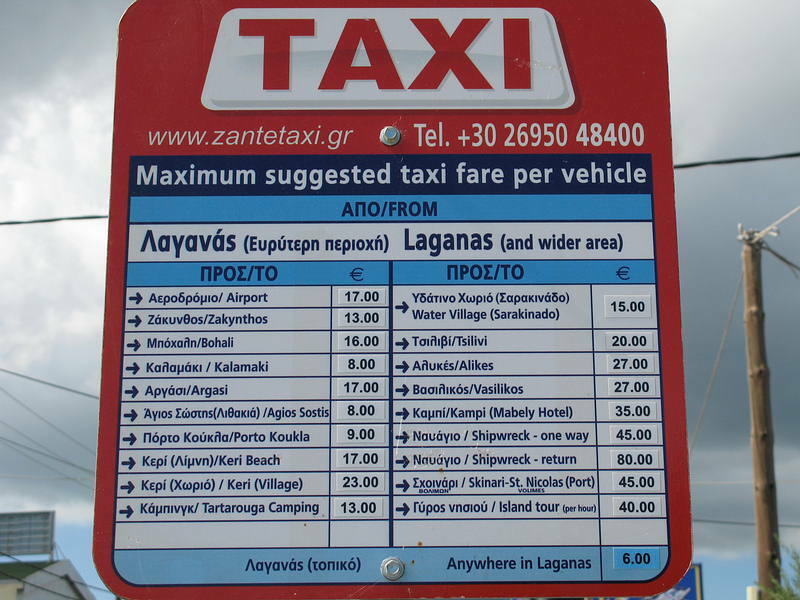 Its a little far out of the main strip but taxi's are cheap (5-6 euros to anywhere) It's not luxury apartments, just the basics you need, but i don't think anywhere in Zante is quite like a 5 star hotel. Its very clean, serves good food, and has a bar that stays open as long as people are still there drinking. It shows films in the bar, so if you want a quiet night, or just something to do while your drinking before you head to the main strip its ideal. I don't see how anyone could have any complaints about it besides the fair distance from the main strip, but thats handy for when you actually want to sleep at night. All in all a great place, with very tolerant owners! ne1 stay between 18th an 25th jul? We had a great time, stayed between 11th and 18th july, as far as i can remember, there was 16 of us, all lads, spiros was great, the clubs were good.... ISS! r u talkin bout the hotel or apartments paul?cos we went the apartments in july n it was the best holiday ever!n the food was lovely!dont b put off at all! well we are looking to change apartments now do u know anywhere that is good to stay?? ?